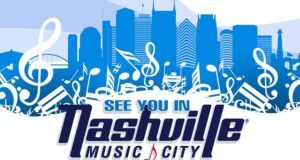 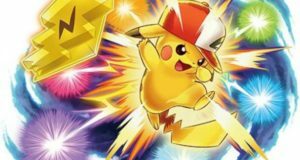 It’s only a month now until the Pokémon World Championships in Nashville Tennessee, and we’re happy to be able to share the full list of Oceania competitors who have qualified for the most prestigious competition on the calendar! 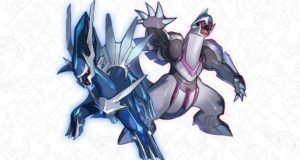 If you play the Expanded TCG format, please note that as of August 17th, there have been some additional cards added to the ban list. 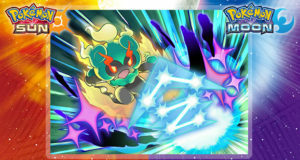 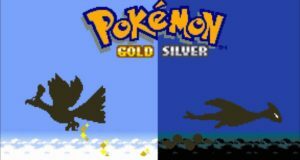 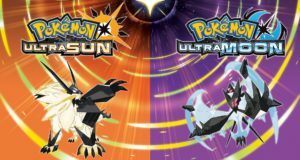 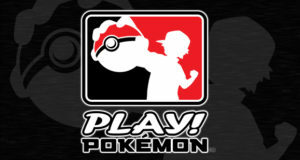 Check out the official article on Pokémon.com to see which cards have been added and why. 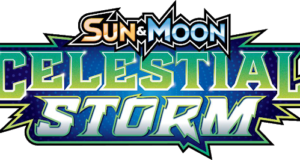 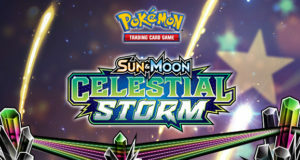 Pokébeach have posted the full English set list of the upcoming Trading Card Game Set Celestial Storm, which becomes legal for play on August 17th! 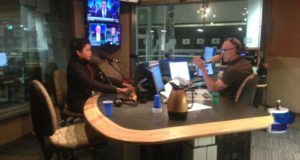 Tim Crockford July 17, 2018 News Comments Off on It’s coming home!